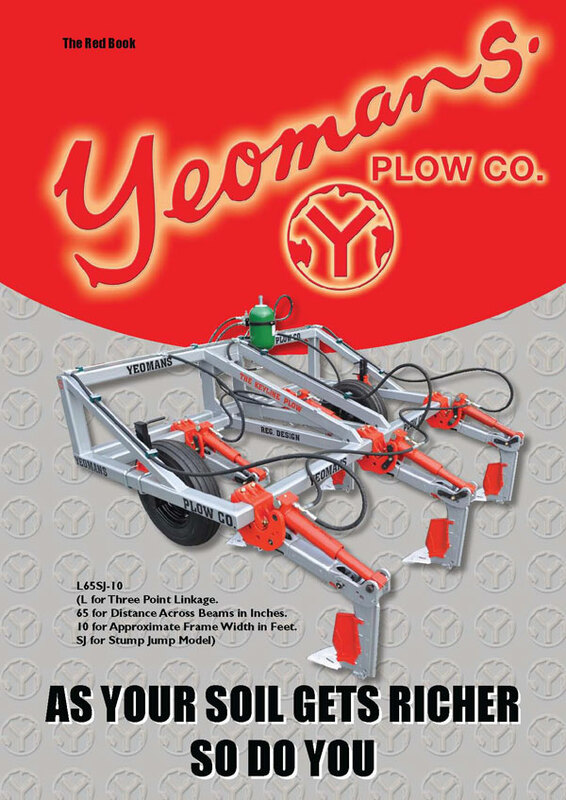 Yeomans’ Plows… Gotta love that slogan! A catalogue of options, in case you wanna buy one, is here. With any luck, we’ll be exhibiting one in the exhibition at ACCA in October! The book has a good chapter on Soil. -Poor soil is chisel ploughed to 3 inches deep. Into this gap are sown a mixture of clovers and grasses. -Some superphosphate is used to artificially stimulate the growth of the grasses and clovers initially, and then never used again. -The pasture that results is in turn chisel ploughed in the autumn of the next 3 years. In these successive years, the plough is allowed to penetrate further, reaching 6-7 inches by the final year. -This allows a lot of air into the soil, and also allows more rainfall to penetrate. -The grass is eaten by cattle, just before it gets to the flowering stage. It suffers a severe shock. The deeper roots die and “become in various ways the food for the whole universe of life of the soil”. In other words, there is an increase in organic matter in the soil; the soil becomes a more open structure, which in turn allows the roots of the grasses to penetrate more deeply. And so the soil-making process continues. The particular attributes of the chisel plow are that it does not turn the soil under and secondly, it is a tough go-anywhere affair. It has two-inch wide chisel-like tynes attached to heavier spring-loaded steel shanks mounted on a steel frame. 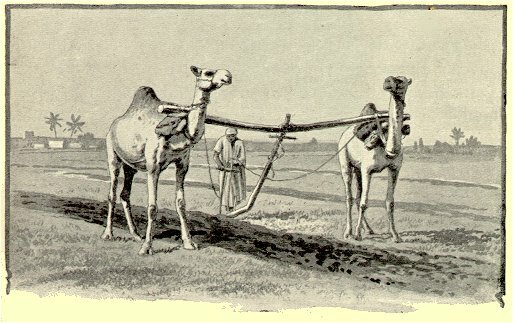 This is the Keyline soil making technique which authority has rejected for two decades. They have said, soil cannot be made in that way, it can only be improved by the constant use of chemicals. What I would like to know is this: What happened so that “authorities” (who exactly) rejected Yeomans’ research? What was going on behind the scenes? Is this another instance of the Australian story of inventors’ ideas being quashed in their own country?